According to a report in the Psychiatric Advisor, researchers at the University of Sweden may have identified the genes that cause some people to be more anxious than others by studying chickens. 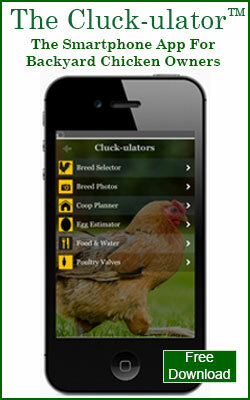 Yup, chickens! 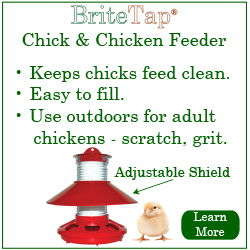 As all chicken owners know, some chicken breeds are considered docile and others more flighty. The Swedish research team studied anxiety by crossbreeding domesticated Leghorns (less flighty) with wild Jungle Fowl (more flighty). The team then placed the resulting hybrid offspring into a field trial where the birds were introduced to an unfamiliar environment and observed their behavior. More anxious birds tended to remain frozen with fear or darted about wildly while less anxious birds tended to explore their environment at a more measured pace. By then studying the genes of these birds they were able to identify 10 genes that appear to control anxiety in chickens. Three of the same genes in humans have been linked to schizophrenia, a disease that often overlaps with other anxiety disorders. 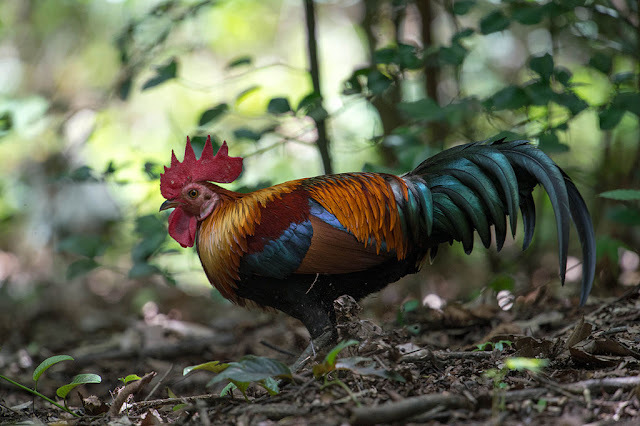 I suspect that the researchers chose Leghorns for the study because they are widely available and are less anxious than wild Jungle Fowl. 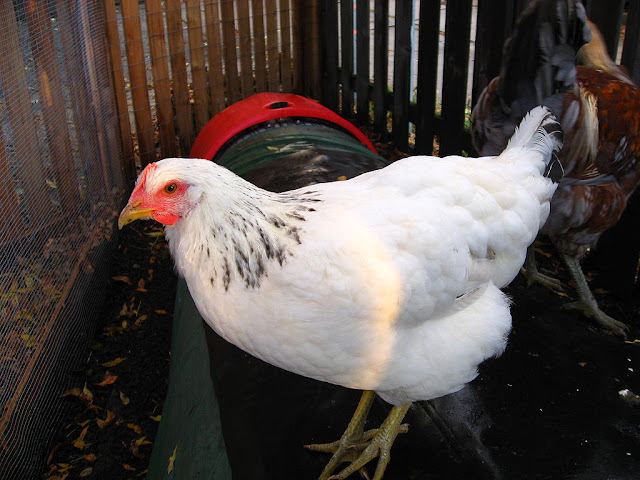 However, it does appear an odd choice to us backyard chicken owners because Leghorns tend to be one of the more flighty of the domestic breeds. 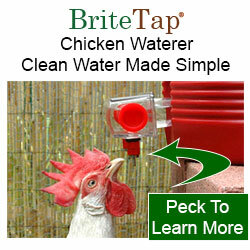 I would have thought an Orpington or Delaware to be a better choice based on their reputations as docile birds.